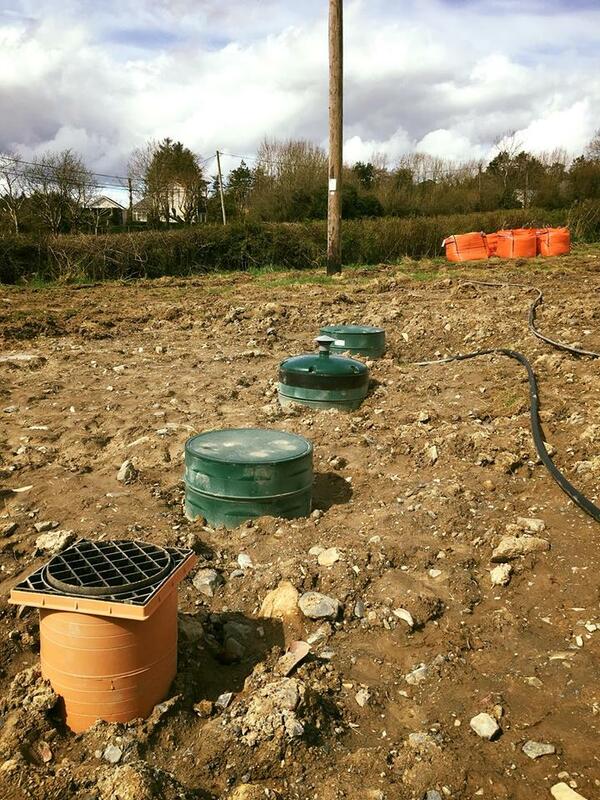 Over the last week we have delivered and installed a waste water treatment tank in Co.Louth. 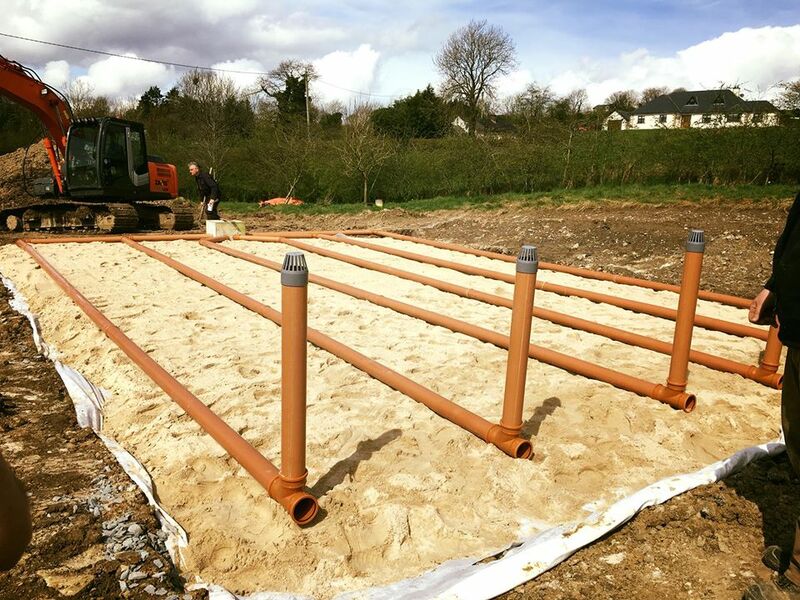 We also supplied and fitted a pumping station and a 120m2 percolation area and sand polishing filter. It was a pretty big job however we are one of the companies in Ireland that can supply the entire job. 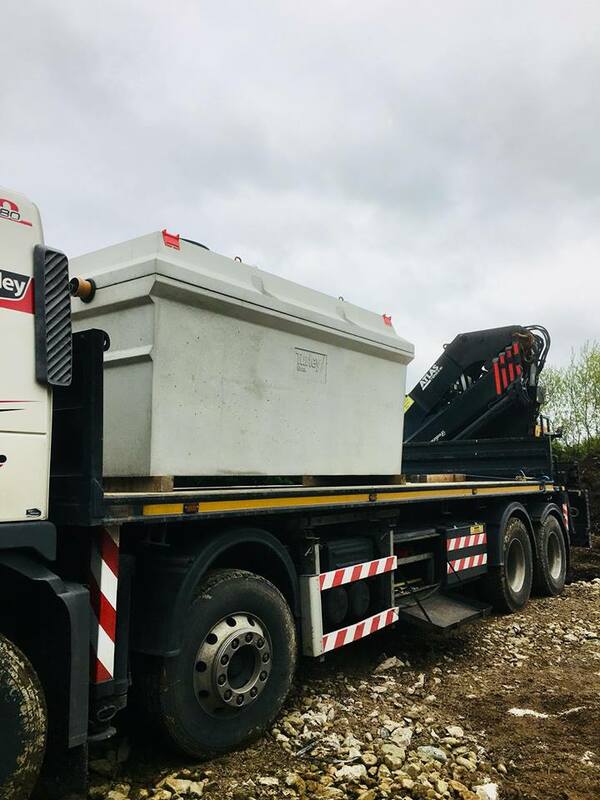 Many other companies just supply the treatment tanks and get a third party to install the percolation area. We can do everything. We manufacture and supply tanks throughout Ireland however County Louth very close to us. 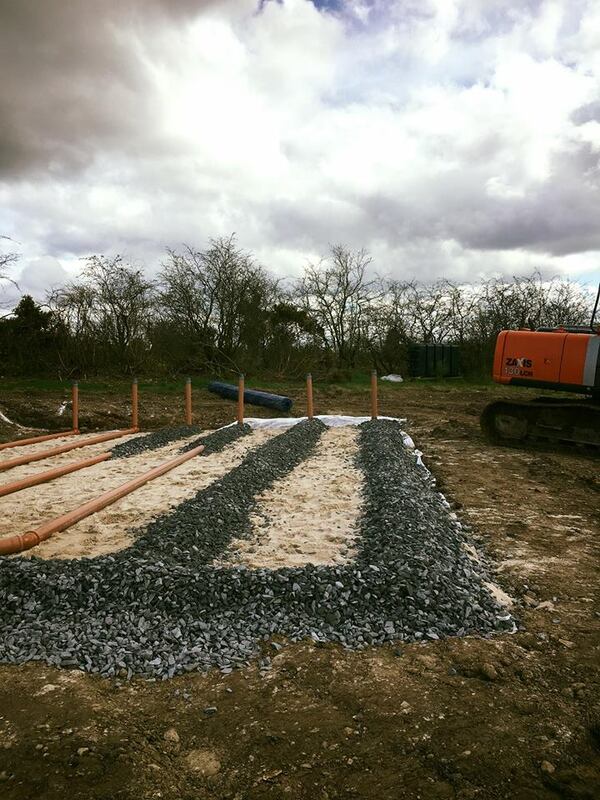 We have Supplied and fitted many wastewater treatment tanks throughout the Louth area. If you are building a house anywhere in the South of Ireland if you give us your file number we can access your file from the county council and see what type of tank you have been passed for. We can then give you a price. Feel free to CONTACT US today for a free no obligation quotation.